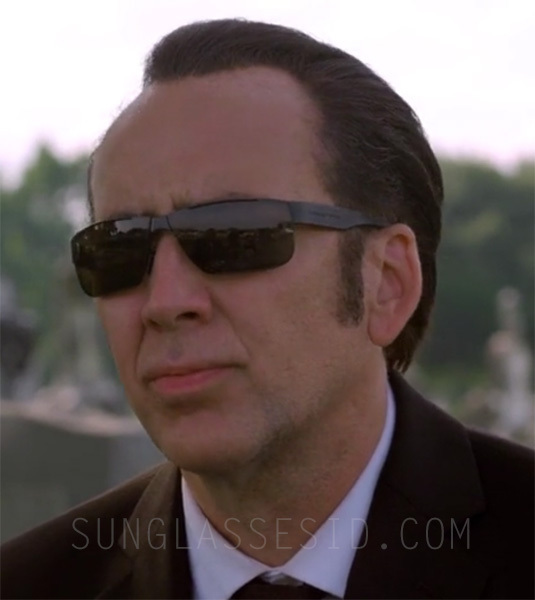 Nicholas Cage wears Porsche Design P'8509 sunglasses in Rage. Porsche Design P'8509, matte black frame, brown lenses (V753, CE-3). Nicholas Cage wears a pair of Porsche Design P'8509 sunglasses in the movie Rage (2014). The Porsche Design P'8509 sunglasses come in several color variations, and it looks like Nicholas Cage is wearing the version with matte black frame and brown lenses (V753, CE-3). 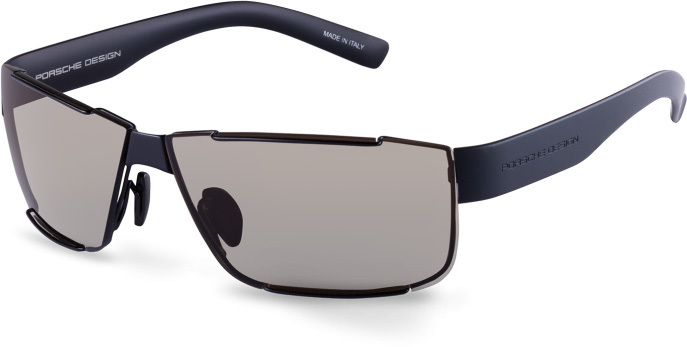 Get these sunglasses on the Porsche Design website or on Amazon. Reference: Porsche Design P'8509, matte black frame, brown lenses (V753, CE-3).